Day 2: Imilchil– Todra Gorge – Dades valley – Roses Valley. After a shower and a good breakfast. we head first to the spectacular Todra Gorges and then to the Dades Gorges. Two incredible canyons formed by immense steep mountains that reach 300m of altitude, with narrow parts of only 20m. we follow our way to the spectacular valley of roses. There we have time for a walk and explore the hidden areas away from tourist areas. Dinner in a riad in the heart of the valley. 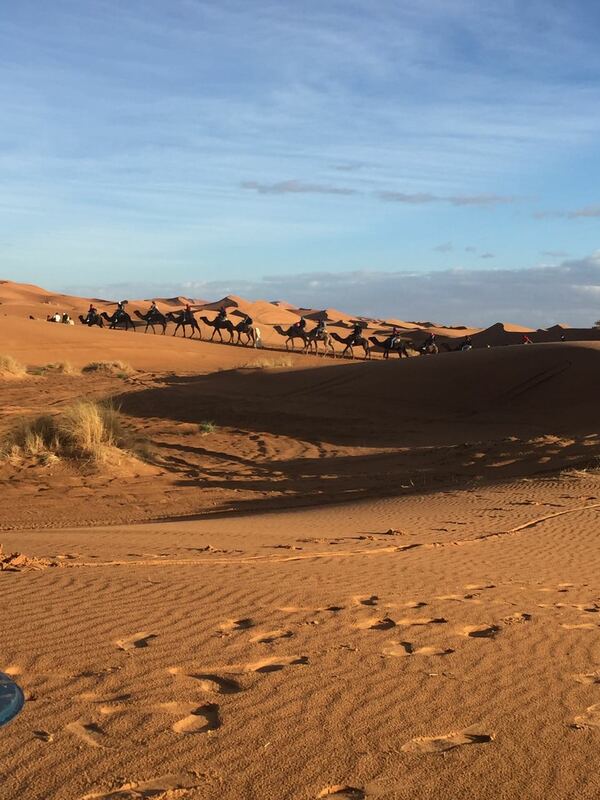 Day 3: Rose valley- Erg chebbi desert – Camel ride and night in a camp. You have breakfast and straight you start the adventure in direction of the desert. Through very dry and arid tracks crossing original and impressive landscapes. First impression of Anti Atlas Mountain passing through a fabulous valley offering splendid panoramic sights on gardens …….. Afterwards, you will have fun to be taken to the vast dunes of Erg chebbi. Eventually go up in camel rides up to the peak of the dunes. 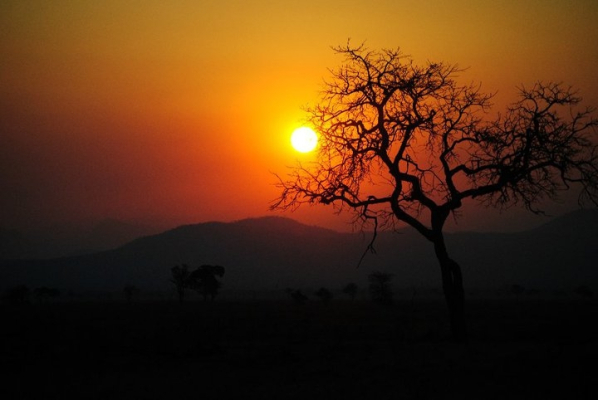 Here you will enjoy so much the sunset view in the plain Sahara Desert. Dinner and peaceful slumber in the bivouac under Nomadic tents.